In an ever-changing world, we need to have all the tools available to optimize your and your customer’s time. How can we achieve this? API Management is the answer. What Is an API or Application Programming Interface? An API is an interface that works as an intermediate and filter between two applications or programs. It allows enterprises to take advantage of all their resources in a more secure, accessible, and faster way. APIs enable a safe and controlled transfer of information from point A to point B. You will be able to give your staff and customers access to the information and programs you want them to have in matters of seconds. An Application Program Interface manager should also provide a portal for developers where they can easily and quickly reach the information they need to create apps or interfaces. This interconnectivity and readiness to adapt truly brings your enterprise into the 21st century. With API Management, you have controlled and secured access to your business information. You control how much information or data you want to release to any organization or individual. APIs are key to any enterprise that needs to send and manage the information that is going to reach the final user. With our API Management tools, you will be able to have a dashboard and understand how your data is being used. Automation: With APIs, computers can also manage the workflow. Speed of delivery: API consumers can test, implement and start making use of your services within days. On-scale demand: APIs can also provide services to your customers no matter your size. Security: The Manager enforces the security constraints defined by your organization in a consistent and transparent way. Analytics: You will have all the analytics and data of all your API calls. Cache: An API manager should enable caching of information that is constantly required in order not to overload back-end servers. Mediation: It filters all your information, delivering only what you want. 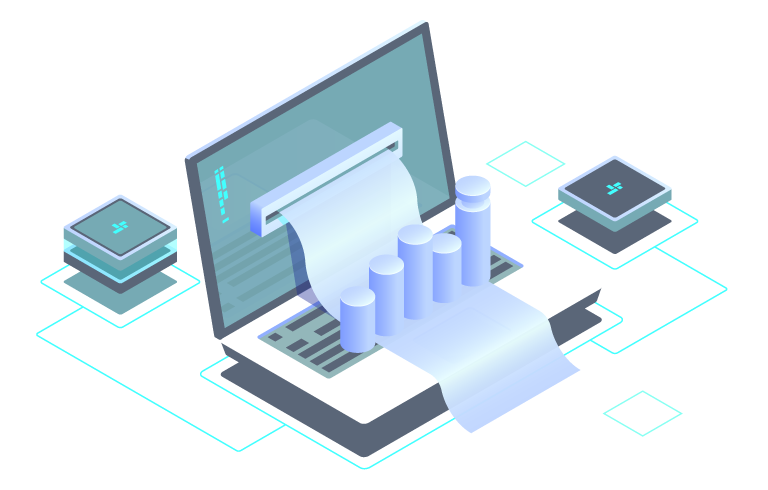 Efficiency: You will save time and money, API management will bring your enterprise to the edge of digital transformation. The API Manager that provides all the benefits stated above (and is at the top right of Gartner’s Magic Quadrant for API Management) is Apigee. If you want to start taking the next step into a real digital transformation for your enterprise, keep reading and learn how we can create something great together. Near BPO is a full service worldwide Apigee Reseller and Premier Consulting Partner. We have worked in digital transformation projects for some of the most successful corporations in the world. Furthermore, we provide solutions for projects which are on-site, cloud, multi-cloud and mixed deployment environments. Our focus is on the enablement of the digital transformation of our customers. All this effort so that they can become self-reliant concerning their API strategy and processes that yield a real digital transformation. 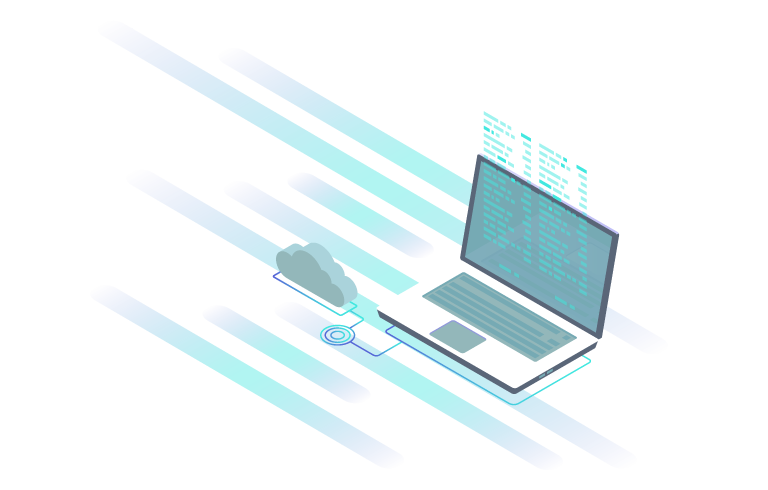 The right API Manager enables you to take advantage of all your services and information in a unified, secure and scalable way. It also provides analytics information to understand better how to succeed in the digital transformation of your enterprise. How Can We Help With Your Digital Transformation? Near BPO is a leading Apigee Partner and will give you the tools and training you need to grow your platform with advanced API management. Examples: What you would like to accomplish? Are you having trouble with implementation? It helps to know how comfortable you are with APIs and the workflows involved. Do you want to talk specs and technology or operations?